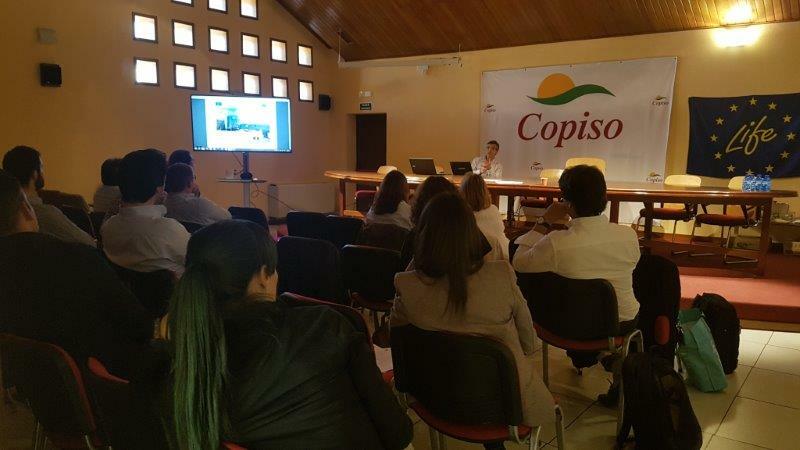 Today all partners of the LIFE Smart Fertirrigation project are joined again in Soria (COPISO) to assist a new SCM. Besides we count with the presence of an EASME representative, the supervisor of our project. All partners share their respective advances and the details of status of each Action is explained. Tomorrow a visit to the demonstration sites and treatment plant to obtain the "smart fertirrigation" is planned.